Hubhopper, a new kind of Social network that keeps its user’s interests its focus point is now available for social networking lovers. The now user-adaptive social network integrates a collection of music, movies & television shows and displays results according to its user’s tastes. The idea is conceptualized by a 23 year old Indian named Gautam Raj Anand based in Silicon Valley. According to him, he saw a gap in the current functioning of social media and decided to create a platform for individuals to connect only to those relevant to them on a real time basis. A platform that eliminates the noise and humdrum encountered ever so often in other social networks. While catering to the specific interests of individuals, Hubhopper also evolves in accordance to them on a second-to-second basis. 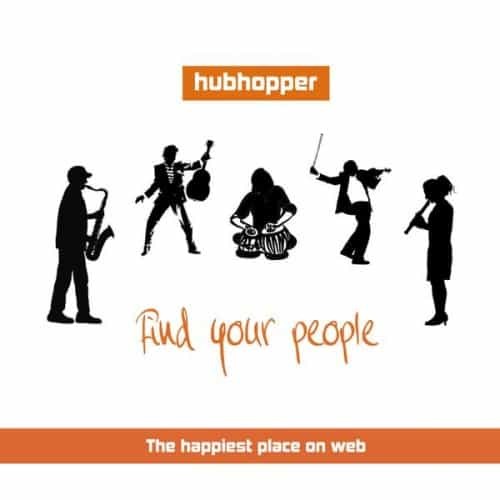 More specifically, Hubhopper can be a good platform for those trying to reach their specific audiences and trying to collaborate with others. It integrates engagement points like the Tuner for real time social networking, Like Meter, Cover video, A compartmentalized Profile, Relevant micro communities , Lists, Timed Quizzes, Locator, Favourites, Artists/content creators, etc. to enhance the digital social networking experience. The chance to like content to the degree of how much you enjoyed it. Users can access and create various types of customizable content. Tagging in quizzes and lists for easy information sharing. Easy locater to find interested individuals in your vicinity. The ability to follow both friends and your people with a tuner to adjust the intensity of how much of what you want to see.